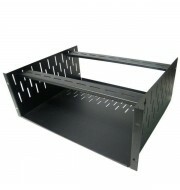 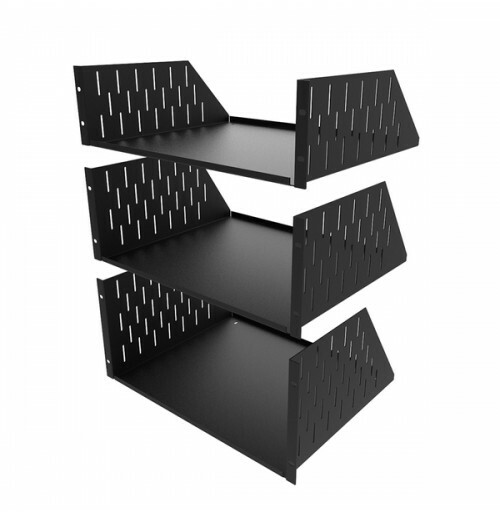 3U, 4U and 5U Rack Shelves. 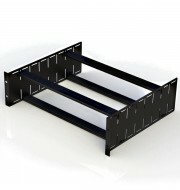 Available Powder Coated Black, or Light Grey. 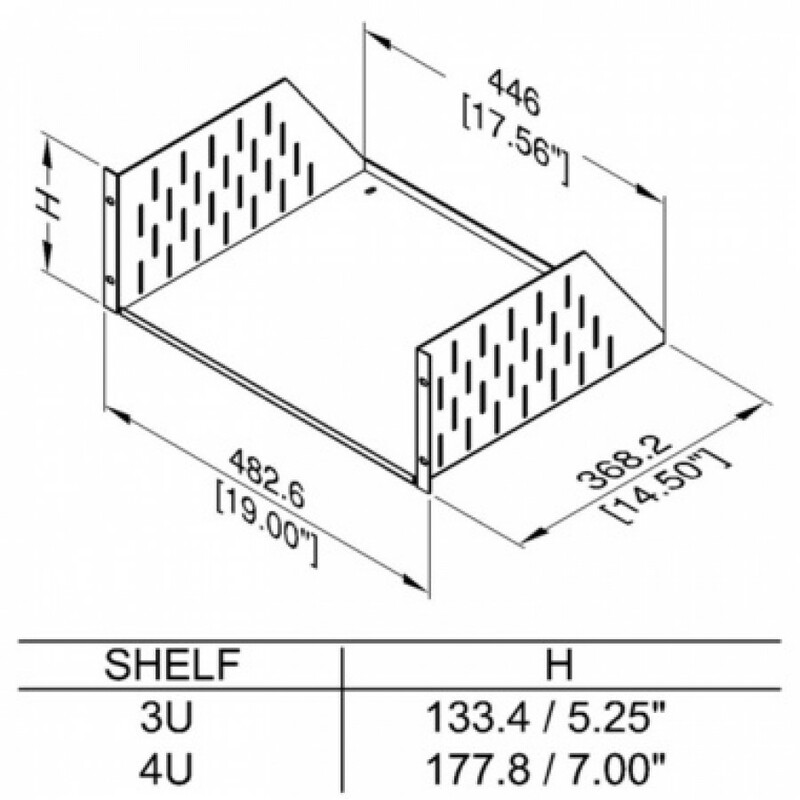 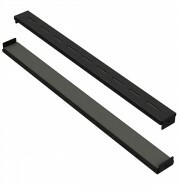 Shelves include Side slots for R1288/CB clamping bars.